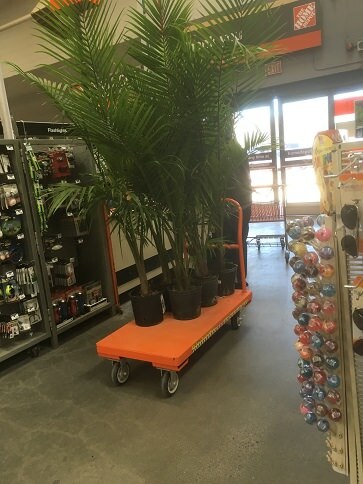 Spring is a state of mind in the state of Massachusetts these days. 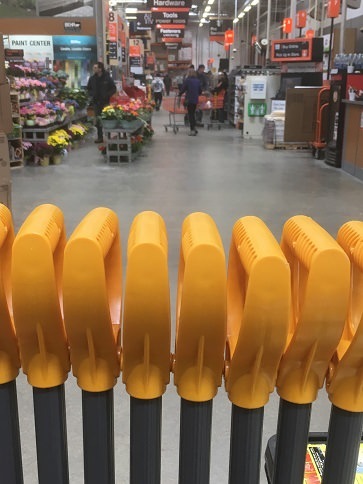 The calendar announces spring, the vernal clock proclaims it..... but the weather hushes all of that certainty with the reality of freezing temperatures, and a pending snowstorm…so, what else is new? 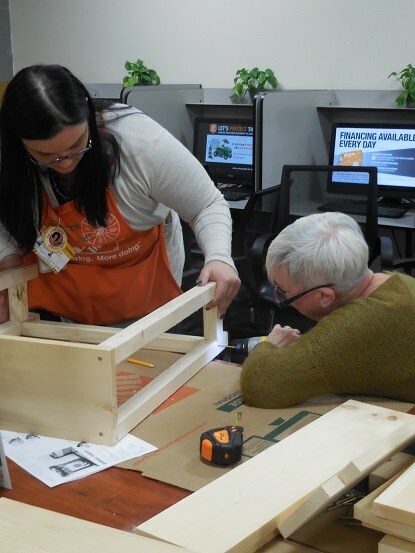 We are in a spring state of mind at the West Roxbury Ma., Home Depot, despite "Old Man Winter" holding on with his white knuckled grasp, we are stepping into springtime mode welcoming the spring season with open arms; this attitude was very evident at the March, Do-It-Herself Workshop. 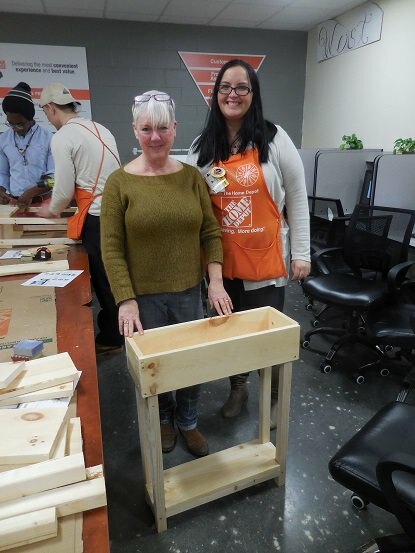 Regardless of the thermometer reading, the attendees of the Thursday evening, Do-It-Herself Workshop were enthusiastic and ready to embrace the coming of spring. 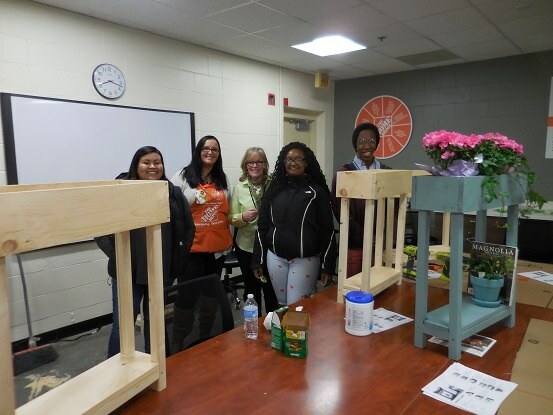 The “Planter Bookshelf” was a very popular project, many store associates signed up for the class and came back in, for the evening, to build the spring inspired, bookshelf/planter. 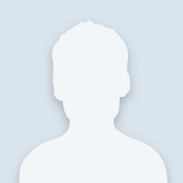 The project design was simple and with a little guidance and collaborating, it was finished in no time at all! 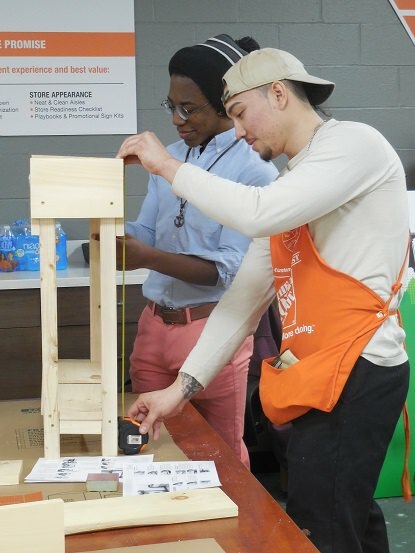 For many in attendance it was the first time using power tools, everyone learned the importance of safety, the “power” of the tool in hand, and truth in measurements. 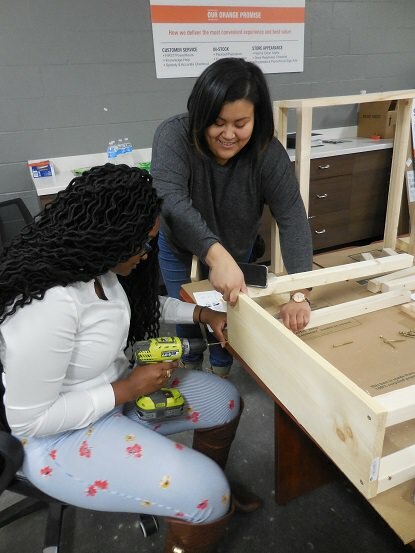 The Do-It-Yourselfers finished their projects talking about the warmer months to come and how they will fill the planter with springtime flowers, maybe some kitchen herbs, cherry tomatoes or even some fragrant lavender…all positive thoughts, completely disregarding the freezing temperatures outside, these folks are all in a spring mindset! 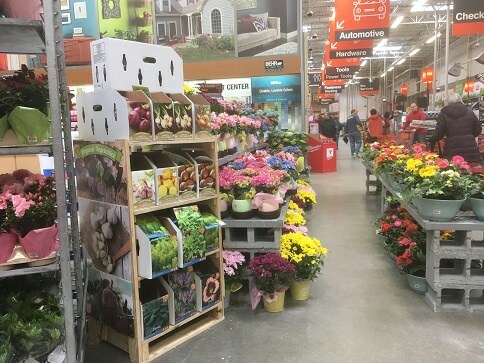 Spring and Easter flowers have arrived, and are on display at your local Home Depot, such a delightful sight, stop by and see for yourself, and check out the schedule of upcoming workshops! 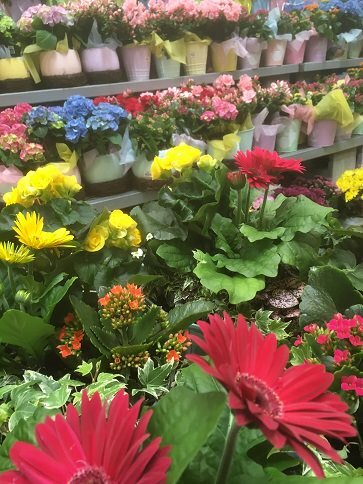 Even though snow shovels and ice melt are being merchandised near the fabulous selection of spring flowers, and twelve inches of snow is predicated for the second day of spring, we New Englanders continue to think warm thoughts and march, snow boots and all, directly into spring!